If you need a friendly, professional and fully insured removal company in the Hull area get in touch. We deliver anything bulky. From American style fridges, to pianos, sheds, motorcycles and more. Moving office requires good planning, our experienced professionals know how to get the job done. 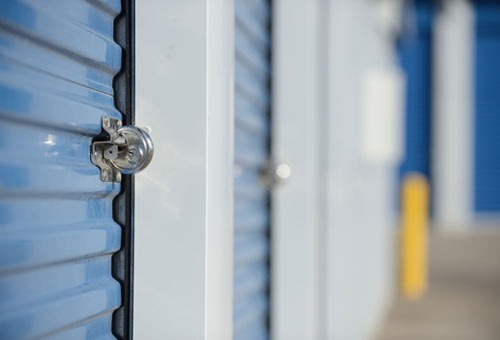 We can arrange secure storage for any amount of property for you. Simply get in touch for a quote. 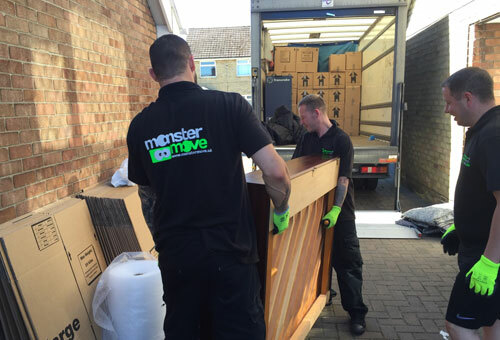 We move people, it’s what we do at Monstermove Removals Hull and we do it very well. Our trained staff and fully equipped vehicles will make light work of your removal whilst taking every care to keep your property safe throughout your relocation. Let us take the hassle out of move day. 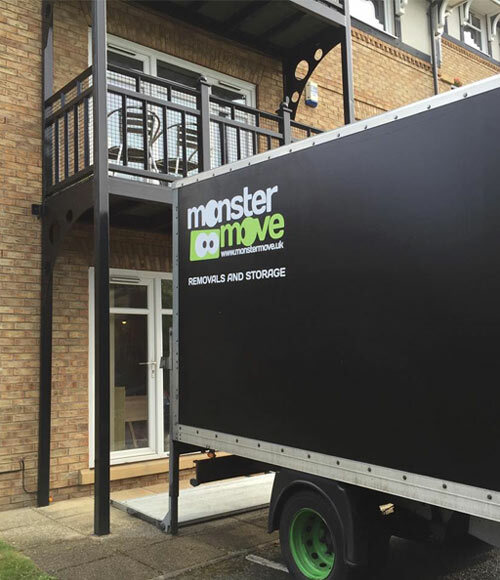 Monstermove are a professional and high ranking company. In fact we are ranked number one out of well over 4000 other UK removal companies. This means that you can expect an excellent service and feel rest assured that once you have booked your removal with us; your move is in safe and competent hands, and you have one less thing to worry about. We understand that there are many removal companies in Hull to choose from and saw the need to set ourselves apart. Removal companies are ten-a-penny throughout the internet so we have forged a distinctive and unique approach to our work which goes hand-in-hand with our brand. See our Why Choose Us section below for some reasons why you should choose us. We employ specialist equipment to protect your furniture from the inevitable risks of being up-rooted and loaded in and out of a van. Minimising the chances of potential ‘removal scars’ which I’m sure many people have experienced in the past. We also take personal hygiene very seriously and seal your mattresses in disposable mattress sacks prior to being removed from your home. We feel that mattresses are a personal item and you wouldn’t want them coming into contact with surfaces where other mattresses have been. Turned up on time – super helpful – very fast and professional and even put the things in the right places at the other end. Exceptional firm and would happily both use them again and recommend them to everyone I know – a first ! Well done and thank you. Friendly, reassuring incredibly quick and unbelievably professional and more than competitively priced. Fantastic service and I would not hesitate to recommend to anyone the professional services of Van Man Hull. Great job gents! Self Storage is an industry that goes hand in hand with removals. Although we don’t personally offer a self storage service; we can recommend a select few. Because of our daily duties, we visit many of the local self storage facilities in Hull. We get to see the facility, meet the staff and speak to the customers about their experience which makes us a great source of local knowledge. Get in touch with your self storage needs today and allow us to help you make an educated decision on which facility is right for for you. If you have a short-list already, pass it across and we’ll help you make an informed decision based on what we know. Some people appreciate this more than others, but being well-mannered is as high on our agenda as being reliable and efficient! We’ve all seen the removal companies that do the bare minimum and give the occasional grunt when they want a a hot drink. Not us! All of our team are uniformed, polite and keen to please as well as being motivated, efficient and professional. Our guys will go out of their way to ensure that you experience the best removal service that money can buy, they will already assume that you want all of your furniture and other possessions putting in the correct room, it is up to you to tell them if you want to save a couple of quid and have them leave it downstairs for you to move yourself. Why not sit back and let your removal be fully managed by the professionals. We offer a full packing service, where we will arrive with packaging materials at the ready and prepare your home for the removal. Choose our packing service with your removal and you can sit back and watch, go for a meal or even the pub, with peace of mind that your home will be systematically packed by a trained team of experienced removal men. With our packing service, you literally leave your home, as it were lived in and we will prepare, pack and transport your home’s contents to the destination with no effort on your part.